Date: Aug 11 2018, 9 a.m. 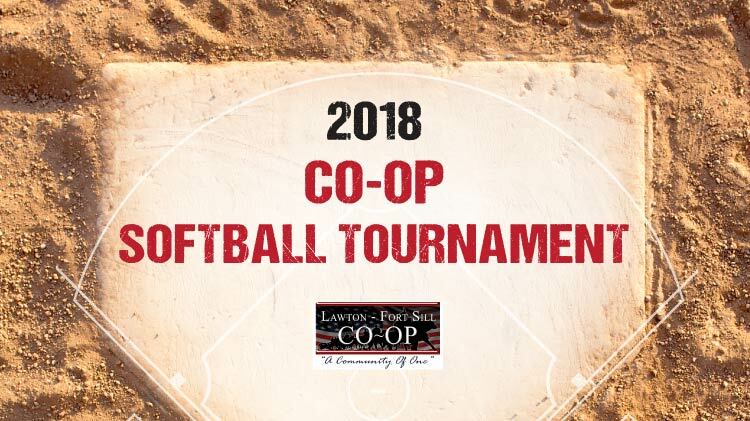 The MWR Sports will be hosting the CO-OP Community Softball Tournament on 11-12 August 2018. All local teams military and civilian welcome. Teams will be limited to the first 15 teams to register. Register Fort Sill Sports Office. Located inside the Fires Fitness Center, 2nd floor.